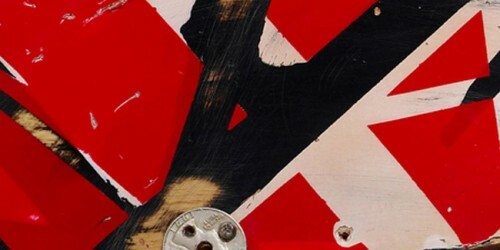 This site primarily focuses on the classic Van Halen tours, bootlegs and videos from 1978-1984. The idea is to chronicle those amazing years in a timeline format. Posting Bootlegs, Interviews, Videos and Photos trying to use accurate dates where possible. If there’s anything you need, let me know.